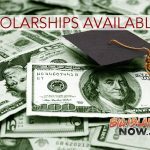 Boys & Girls Club of the Big Island (BGCBI) youth and staff will wash cars from 9 a.m. to noon on Saturday, Nov. 17, 2018, at Puainako Minit Stop/Ohana Fuels. 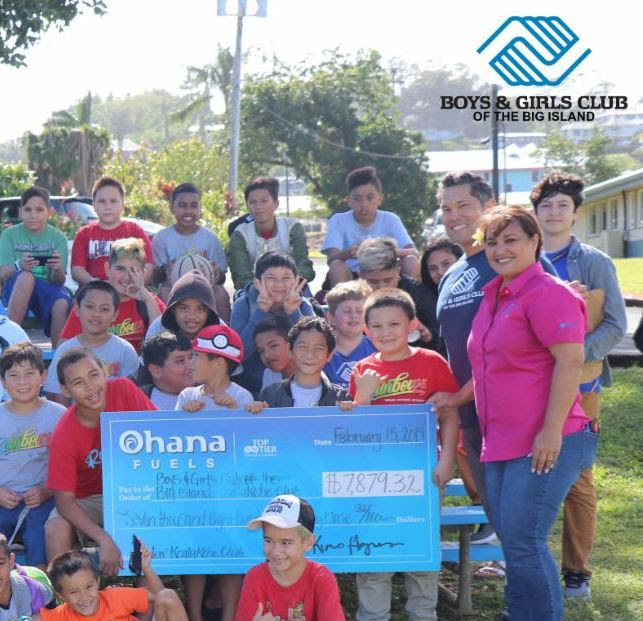 The car wash will support youth at BGCBI’s newest site in Kealakehe. 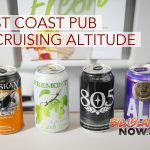 From Oct. 1 through Decembern31, 2018, a portion of all gas sales at Big Island Ohana Fuels locations will bendonated to BGCBI. A suggested donation for this fundraiser is $10 for small cars and $15 for SUVs and trucks. 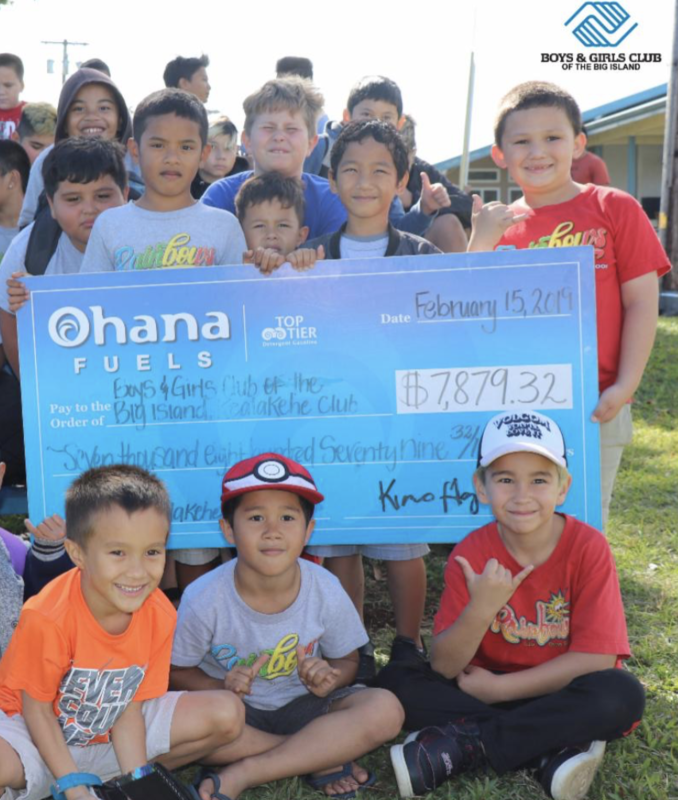 The car wash is part of Ohana Fuels ‘Fuel Up. Do Good’ program. The company selected BGCBI as a beneficiary of the program. “We encourage our Hawai‘i Island community to purchase gas from Ohana Fuels,” Cabral said. Puainako Minit Stop/Ohana Fuels is located at 26 Kekela St. in Hilo, across from KTA Puainako.